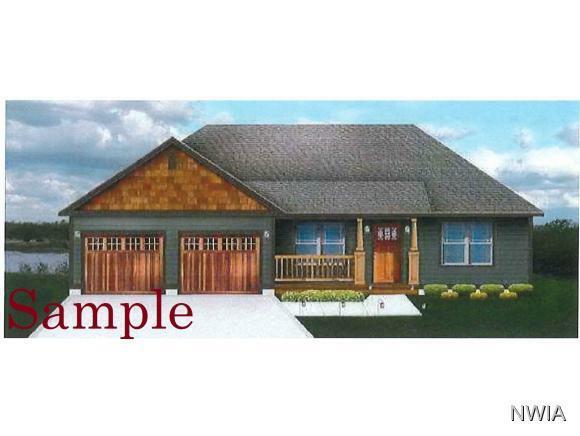 This home is not yet started, estimated date of completion is 6 months from accepted offer. This home features a great open concept with a wonderful Master suite. The other two bedrooms are on the other side of the home which lends privacy for the master suite. New home owner is still able to pick all their own finishes to truly make this house your home. Dont forget to ask about the tax abatement!